What a difference a year makes. 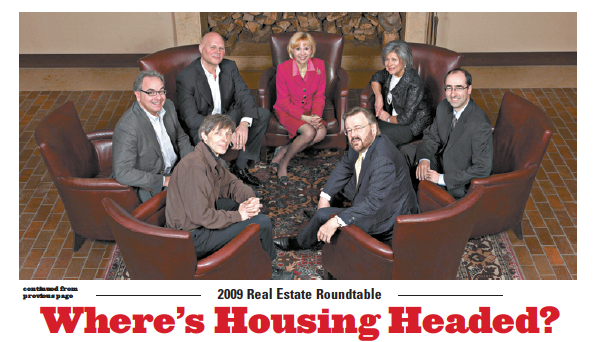 Last year’s roundtable came at the height of the real estate boom, and our panelists were accordingly optimistic about the health of housing. Today, the market has plummeted, leaving sellers devastated and buyers with something they haven’t had in a long time: leverage. We locked the top names in real estate in a room and demanded to know: Is it time to sell, buy — or just cry?